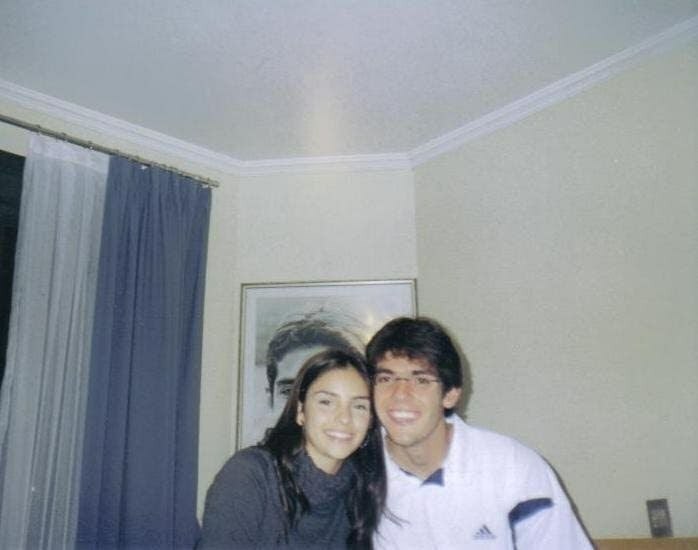 Carol and Kaka in his apartment in Milan. . Wallpaper and background images in the Caroline Celico club tagged: celico caroline celico kaka leite.